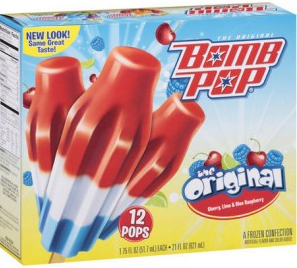 New PC Tripler Deals: $0.44 Bomb Pops 12 ct, $0.14 Domino QD Sugar + More! Here are a few new tripler deals based on new multi week sales that begin toady at Price Chopper! You can check out all the triple deals at PC this week HERE and weekly matchups HERE.